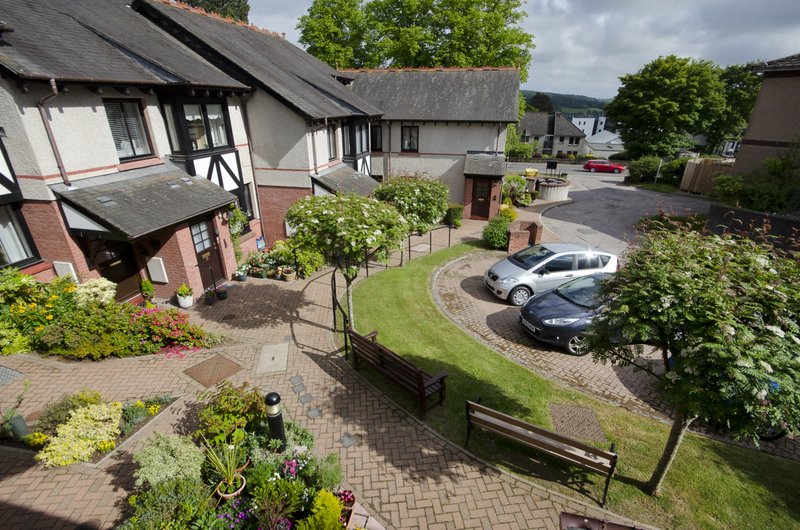 2 Bdrm Upper Self-contained retirement flat. Hall. Lounge. Kitch. 2 Bdrms. Bathrm (CT band - E). Parking. Price over £149,500 Entry by arr. Viewing contact solicitors. (EPC band - C). 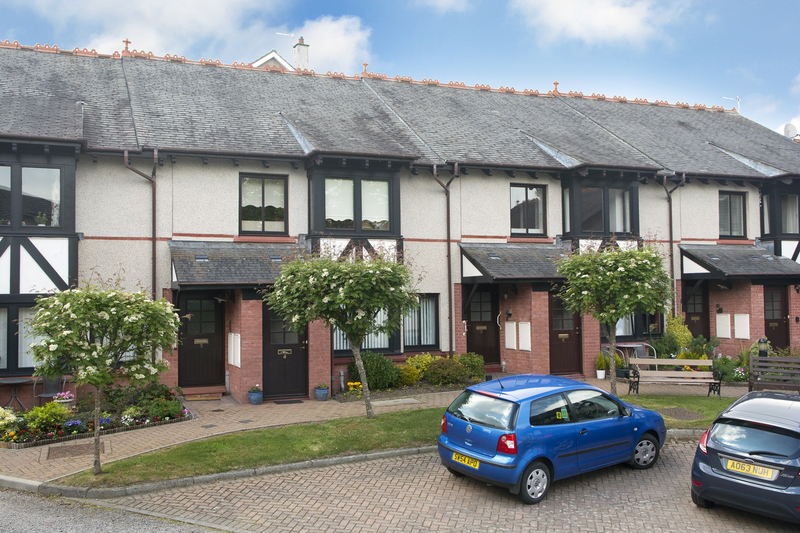 Enjoying a prime location within the popular suburb of Cults, we are delighted to offer for sale this two bedroom self contained upper retirement apartment forming part of a tranquil development for the over 55’s. 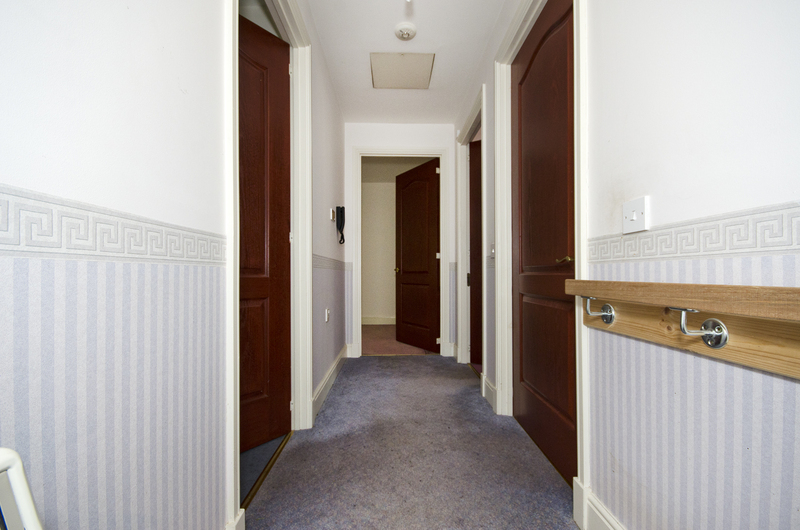 The apartment itself benefits from a secured entry system, boasts spacious and comfortable accommodation and is in good order throughout, having been well maintained by the current proprietor. The accommodation comprises well proportioned lounge, kitchen, fitted with a range of wood effect wall and base units, two double bedrooms with built-in wardrobes and bathroom which is fitted with a three piece suite with shower over the bath. 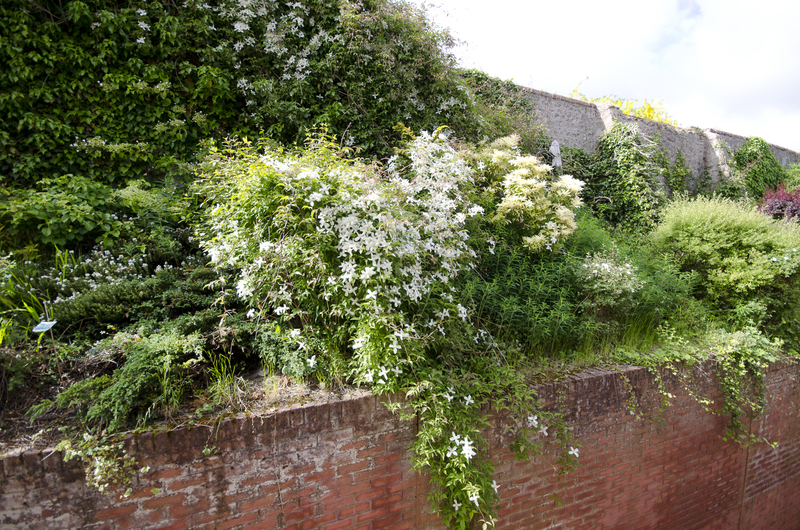 Outside there are well maintained communal garden grounds which are attractively laid out with areas of lawn and matures shrubs and trees. In addition there is ample residents parking. 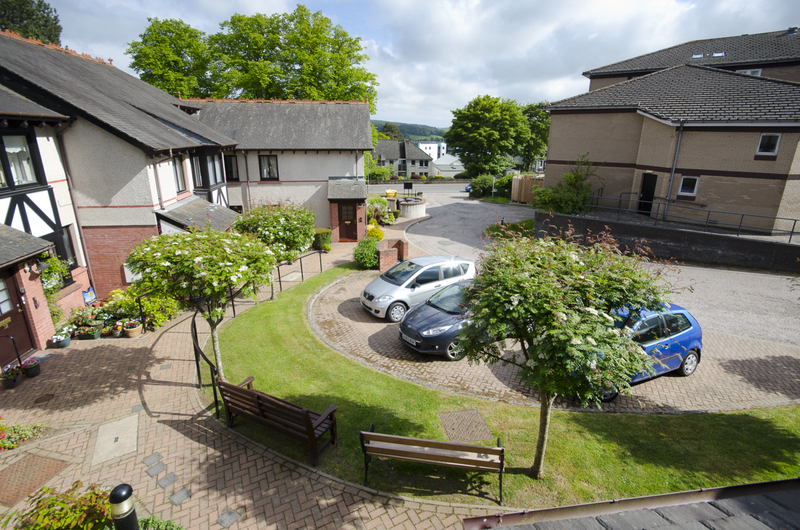 Worthy of mention are the spectacular views over the Deeside Hills provided from the front of the property. Benefitting from electric storage heating and double glazing, all fitted floor covering, curtains and light fitments are to be included in the sale price. Viewing of this delightful apartment is an absolute must to appreciate fully the many desirable feature on offer, along with the enviable location. 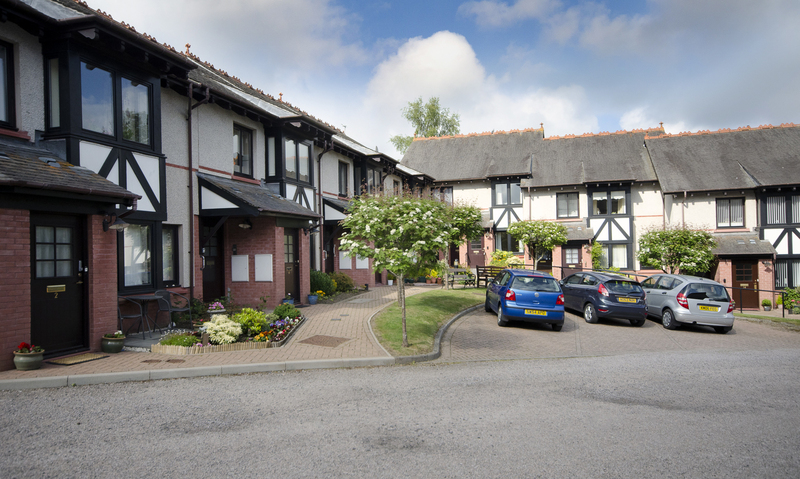 LOCALITY: The Rowans is a popular development for the over 55’s and situated within the ever popular suburb of Cults to the west of the city centre and within walking distance to the centre of Cults and accordingly all local shops and facilities are close at hand. 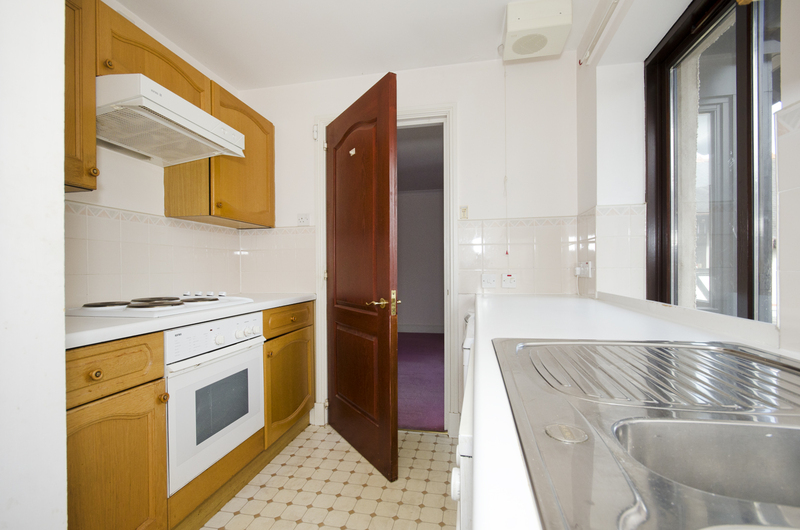 The location is well served by public transport facilities and the main living areas enjoy a lovely, bright aspect. 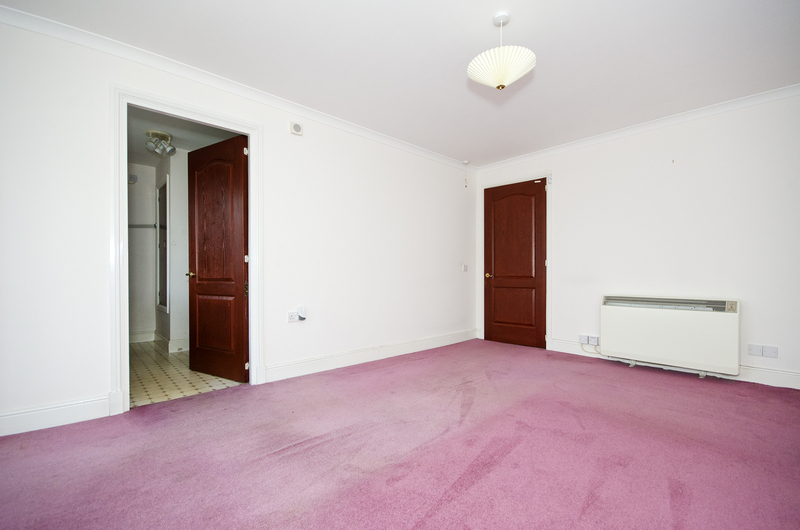 The position offers easy access to Aberdeen city centre and a wide range of sporting and recreational attractions which are available in the area. LOWER HALL: Entered via a partly glazed exterior door. A carpeted staircase leads to the upper hall. UPPER HALL: The upper hall provides access to all accommodation except the kitchen which can be accessed from the lounge. Hatch to loft space. Security entry handset. LOUNGE 17' x 11'8” approx. The well proportioned lounge is exceptionally light and airy with two windows to the front drawing in ample natural light and commanding spectacular views over the Deeside Hills. T.V point. Telephone point. KITCHEN 9'3” x 7'4” approx. The kitchen is fitted with a range of wood effect wall and base units and work surfaces incorporating the stainless steel sink and drainer. Tiled splashback. Window to the front providing excellent Hillside views. The cooker, fridge, freezer and automatic washing machine are to be included in the sale price. Built-in cupboard housing the electric meter and providing storage. DOUBLE BEDROOM 1: 14'9” x 9'10” approx. 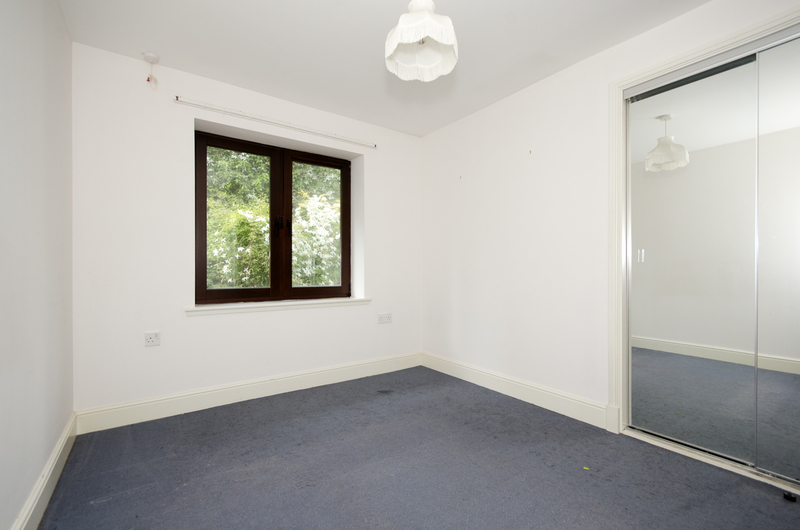 Generous Double Bedroom with twin windows to rear and benefitting from double built-in wardrobes with mirrored sliding doors, hanging rail and shelf. DOUBLE BEDROOM 2: 10'9” x 8'9” approx. 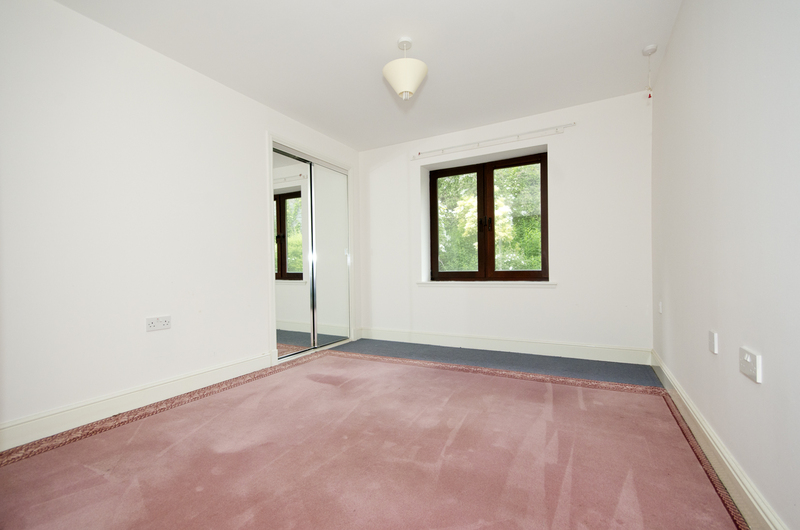 A good sized second bedroom, again benefitting from a double built-in wardrobe with mirrored sliding doors, hanging rail and shelf. BATHROOM 7'5” x 5'3” approx. 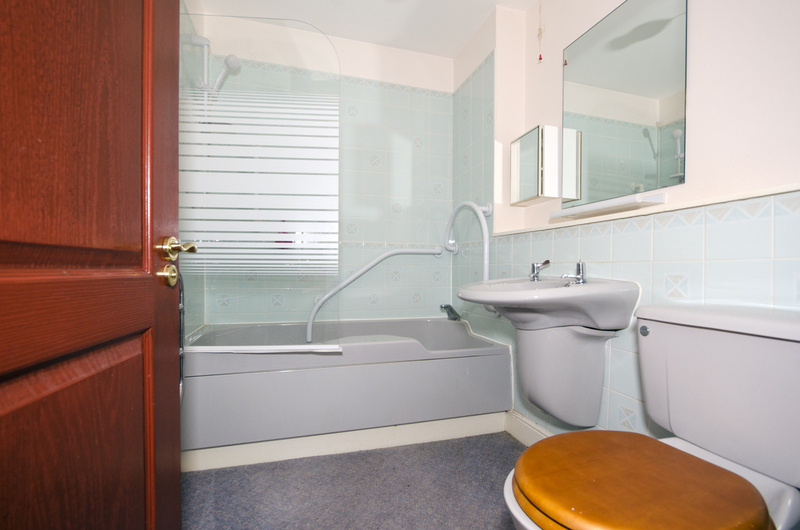 Fitted with a three piece coloured suite comprising bath with shower over, wc and wash hand basin Heated towel rail. Xpelair fan. OUTSIDE: The development is set within attractively laid out landscaped communal grounds, which are maintained under a factoring agreement with all proprietors. In addition there is residents parking. DIRECTIONS: From the West End of Union Street turn left into Holburn Street and at the first set of traffic lights turn right onto Great Western Road. Continue straight ahead for some distance and on reaching Cults, proceed through the traffic lights and the Rowans is a short distance ahead on the right hand side.